1. Weekly repayment amount based on a driveaway price of $25,490 on a secured Consumer Loan with a 48 month term, 0.82% p.a. interest rate and minimum deposit of 10% of the driveaway price. Monthly equivalent repayment is $503.11. Repayments must be made monthly and cannot be made weekly. Dealer commission, standard fees and charges apply. 2. Weekly repayment amount based on a driveaway price of $33,560 on a secured Consumer Loan with a 48 month term, 0.82% p.a. interest rate and minimum deposit of 10% of the driveaway price. Monthly equivalent repayment is $656.97. Repayments must be made monthly and cannot be made weekly. Dealer commission, standard fees and charges apply. 3. Comparison rate for finance amount $30,000 on a secured Consumer Loan for a 60 month term. WARNING: This comparison rate is true only for the examples given and may not include all fees and charges. Different terms, fees or other loan amounts might result in a different comparison rate. 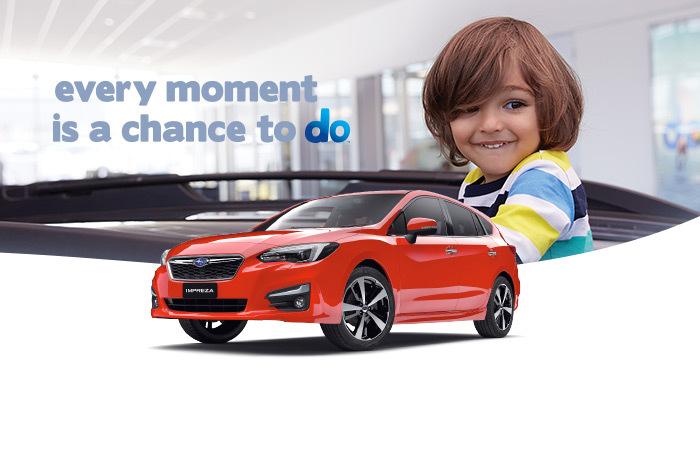 Finance offer only available at participating authorised Subaru Dealers for qualifying new and demonstrator 2018 built Subaru Impreza vehicles, minimum deposit of 10% required with a 48 month maximum term, financed by 31/03/2019 unless withdrawn earlier or extended at the discretion of the financier. Finance provided by Macquarie Leasing Pty Limited ABN 38 002 674 982 (Australian Credit Licence No. 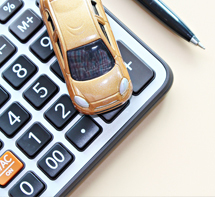 394925), trading as Subaru Finance to approved applicants (not available to fleet, government or rental buyers), subject to its credit assessment criteria. Fees and charges are payable. Full conditions available on application.